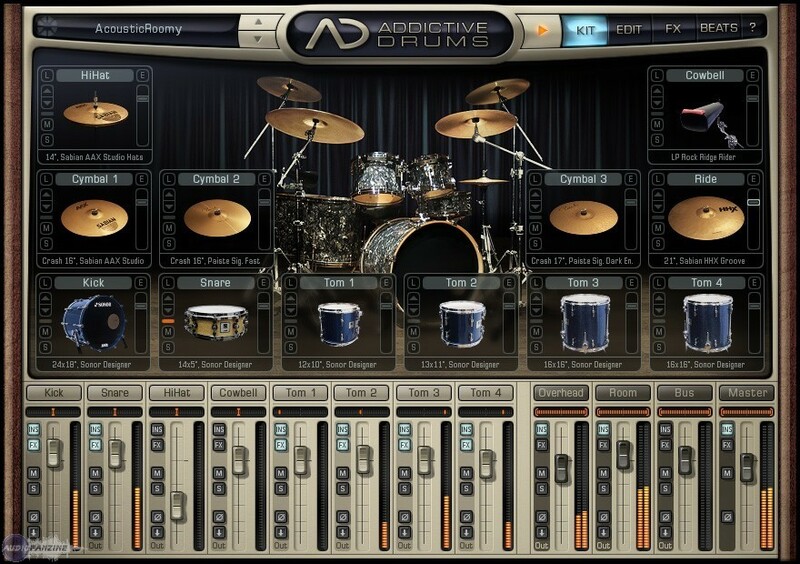 Addictive Drums, Virtual Drum/Percussion from XLN Audio in the Addictive Drums series. 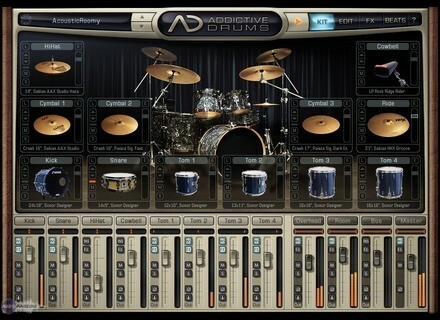 Product replaced by the XLN Audio Addictive Drums 2: Custom. Through Sunday May 19th, you can get all the MIDI Paks at half price from XLN Audio online store. All the XLR Audio MIDI drum libraries for Addictive Drums are available for 9.95€ instead of 19.95€ until Sunday. Plus, both the Pop Rock and Funky Groove MIDI Paks are free to download from www.xlnaudio.com. Nektar Panorama P1 controller is available Nektar announces the availability of the Panorama P1, the "keyboardless" version of its MIDI controllers optimized for Reason, Cubase and Nuendo. The Lumina orchestral library is out ProjectSAM announces the availability of the new Lumina orchestral sound library introduced at the beginning of April. Audiobus equivalent for MIDI soon available? This is what Audeonic, creator of MidiBridge, announced today, with a development kit for iOS apps creator who wish to implement MIDI.